Recognized as trial attorneys, not merely litigators, the partners have tried hundreds of major jury cases to conclusion in both federal and state courts, appeared on behalf of clients in administrative and arbitration proceedings, argued appeals before New York State’s middle level appellate and highest courts and negotiated multi-million dollar settlements. 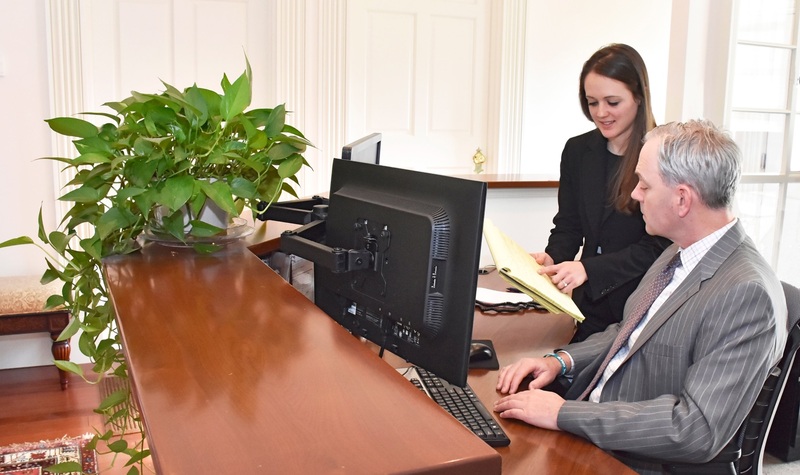 Gale Gale & Hunt, LLC’s trial attorneys have successfully defended automobile, premises, product and construction liability insurers in a variety of matters including all negligence claims, Labor Law Sections 200, 240 and 241 claims, no fault disputes and coverage issues. Our attorneys have also represented drug and medical device manufacturers and motor vehicle manufacturers in claims centered on defective design and manufacture, warranty claims, and failure to adequately warn of alleged dangers associated with the use of products.